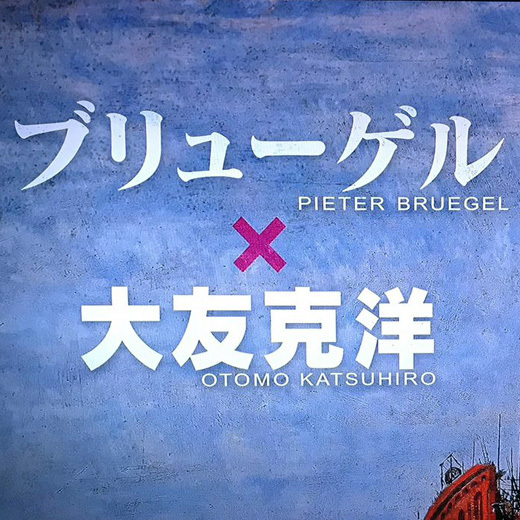 The 44th issue of NHK's Nichiyō Bijutsukan (日曜美術館) TV program focuses on 'A trip to feel Bruegel in Antwerp, Belgium' (ベルギー・アントワープへ　ブリューゲルを感じる旅). Kastuhiro Otomo's contribution to the TOWER OF BABEL exhibition that is taking place in Tokyo, with the illustration INSDE BABEL is a central element of the 45 min long feature. 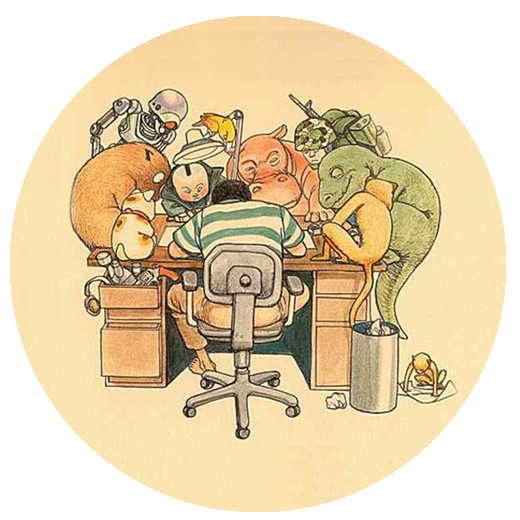 The Forbes magazine contributor Ollie Barder has interviewed Otomo extensively at his studio. 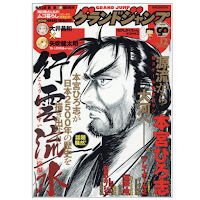 MUSICA NOSTRA (ムジカ・ノストラ) #46Published in Shueisha's GRAND JUMP (グランドジャンプ) no. 12 magazine in 2017-V-17. 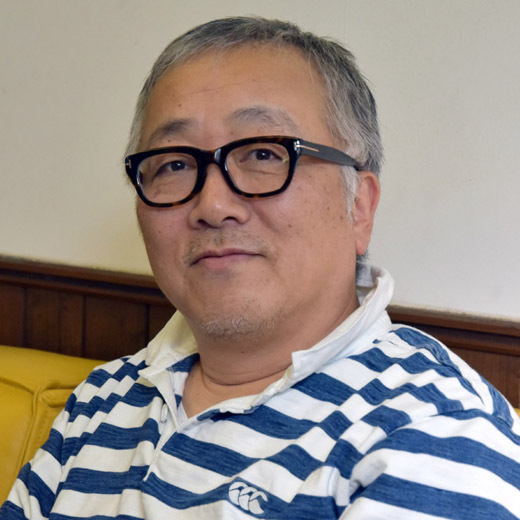 Kosuke Kawamura (河村康輔) and Katsuhiro Otomo will collaborate once again, this time covering with art the Shibuya PARCO Construction site, in Tokyo. 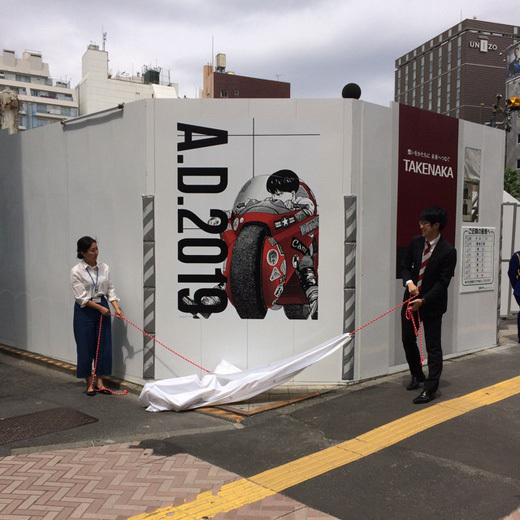 Starting today and until the end of construction works in the summer 2019, Otomo's images collaged by Kawamura will cover the whole construction site wall. 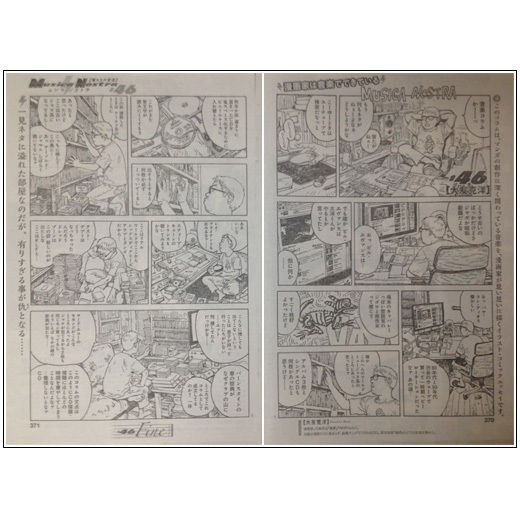 The events in AKIRA are set in a future Neo-Tokyo in the year 2019.